Fixed flat with inbuilt spirit level. 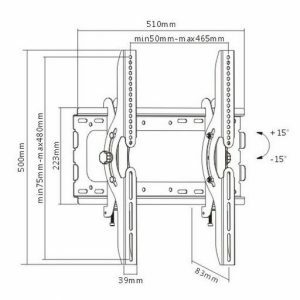 36mm depth. 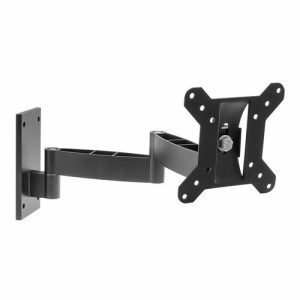 Universal low profile fixed wall mount. 19mm from the wall. 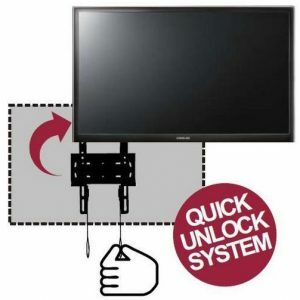 Suits 13” – 37” plasma, LED and LCD TV. 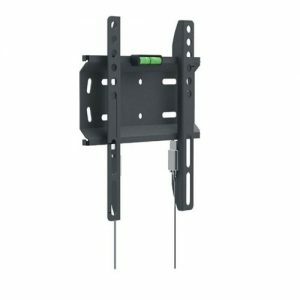 Supports flat screen TV up to 35kg. 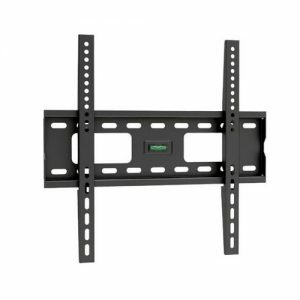 Easy to use and install, the popular model PLB-6N is designed to fit any 32”-55″ curved & flat panel TVs up to 75kg/165lbs. 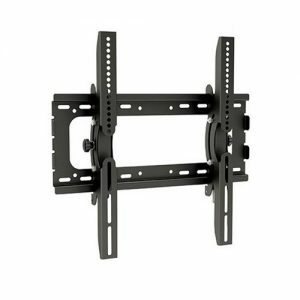 This unit mounts in tilting position and tilts up to a 15° to position the screen for an optimal viewing experience. Open architecture provides superior ventilation and easy access for wiring. 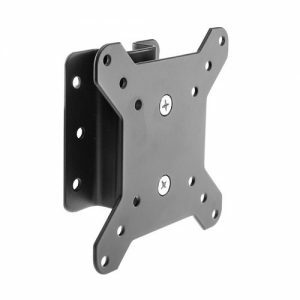 Compatible with VESA hole up to 400×400.